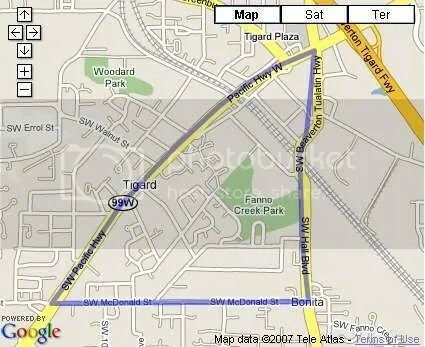 The Tigard neighborhood of Tigard, Oregon is a triangle with it’s borders being Pacific Hwy, Hall Blvd and McDonald Street. The only park in the neighborhood is Fanno Park off Hall Blvd. As of 02/20/2009 here are the stats for the Tigard Neighborhood. This week I’ve changed the stats to only count the sales from the last 7 days to give a better reflection of what is going on in the neighborhood during any given week.